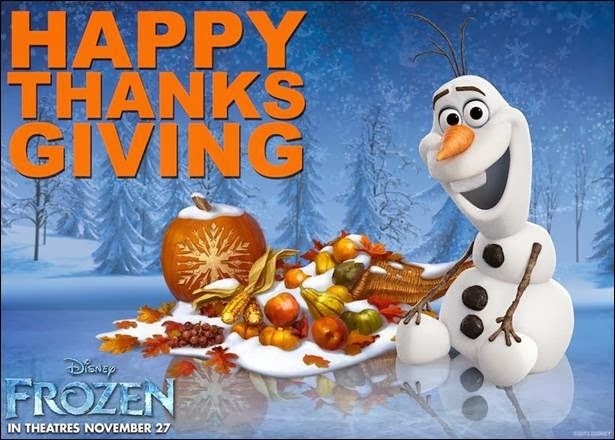 Just wanted to take a moment on this day of Thanksgiving to wish you all a Happy Thanksgiving!! I know I have so much to be thankful on this Thanksgiving and EVERYDAY! I hope and pray you enjoy this day with your family and friends and cherish the memories, gifts, and blessings you have this day and everyday of the next year ahead!! !